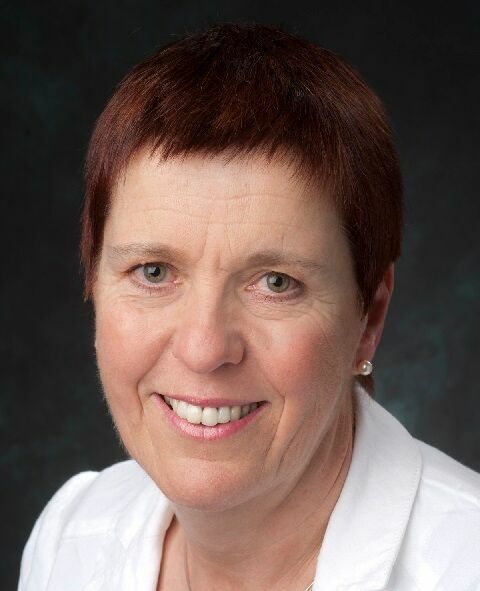 Professor Alison Perry gave her Semon Lecture on the 3rd of November 1995 at the Royal Society of Medicine. In this, she detailed the research she did for her PhD and spoke about the change in thought about voice restoration after total laryngectomy. Perry focused on the tonicity of the pharyngo-oesophageal muscles and stated that failure to speak resulted from problems with anatomical and physiological factors. Alison Perry was the first woman to give a Semon Lecture and was also the first non-medic to receive this award, as she is a speech and language therapist. She is a Fellow of the Royal College of Speech and Language Therapists UK and has published many papers and written books and book chapters on speech and swallowing.